In an interview with The Sun on Tuesday, Steven Spielberg suggested that not only might there be a sixth Indiana Jones movie, but that the franchise will have to replace 75-year-old action hero Harrison Ford to make that happen, and maybe, just maybe, those who pull strings would consider a woman lead. We know, at least, that Indiana Jones’ heir apparent is no longer Shia LeBeouf. 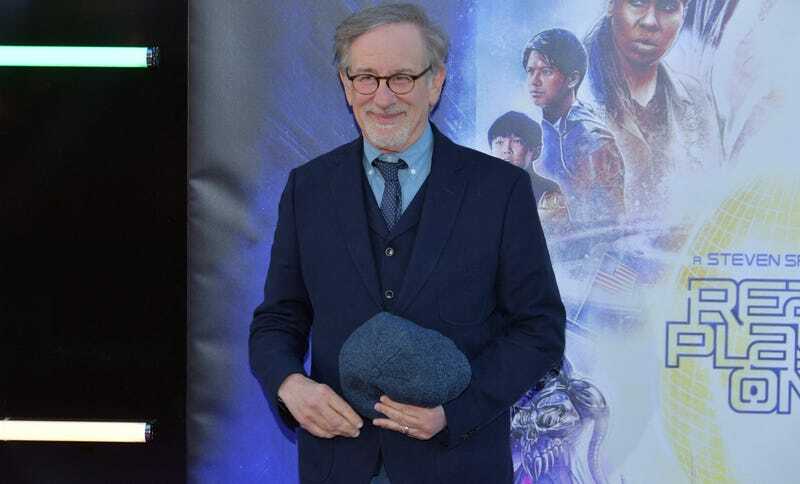 The Sun reported that Spielberg expressed interest in investigating “a different form” of Indiana Jones. The interviewer then asked Spielberg if this meant he was mulling over the possibility of a lady hero, to which the 71-year-old director replied, “We’d have to change the name from Jones to Joan. And there would be nothing wrong with that.” Although going purely by the tyranny of feminine endings “Indiana Jones” already sounds like a woman’s name.